The discussion “Trolls, fakes and Kremlin propaganda” took place in Warsaw. The event was organized with the support of the New Diplomacy. One of participants of the debate Olena Solodovnikova( a famous Ukrainian reporter and documentary filmmaker answered our questions about Russian propaganda technology and the way how to struggle with it. – What of the methods of the Russian propaganda are the most spread in each country(Ukraine, Belarus and Poland) and what are their goals? – Useful idiots. Broadcasting of Russian TV channels in cable networks has been banned in Ukraine two years ago. But a great amount of people especially from eastern regions are carry on watching that illegal channels on the Internet. I don’t know how to explain that fact, probably It is a habit or lack of quality alternative information sources. 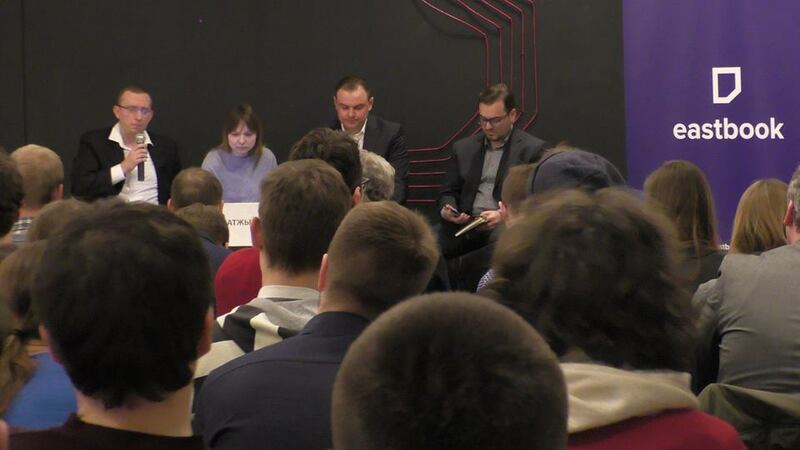 So Ukrainian political experts continue to visit political shows in Russia. Most of them claim that they accept an invitation to bring the pro-Ukrainian point of view. But I assure you that all experts who do that became a part of Kremlin game. Because an aim of Russian propaganda is to create the illusion of democracy. Drawing on a dialogue Ukrainians they continue hold an attention Ukrainian audience. That’s why in my opinion we have to completely limit the appearance of our experts on Russian channels. – Substitution of concepts. On the internet pro-russians people blame maidan-partisipants for unsucsessful reformes. Instead of politicians. Their popular question is for what did you jump at Maidan? 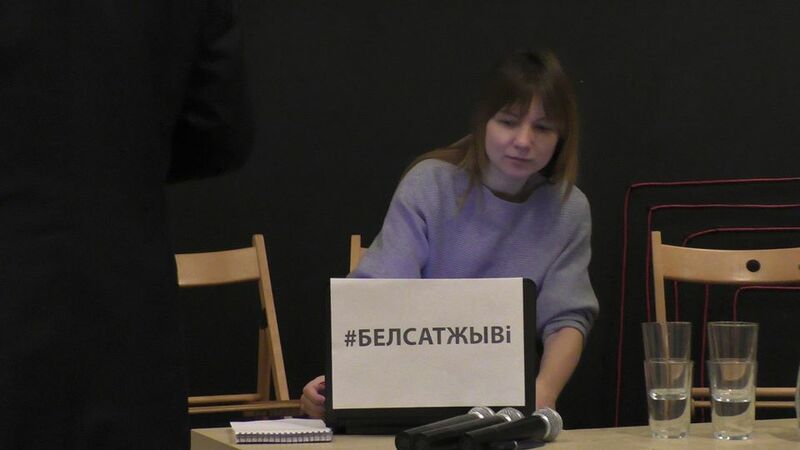 They try to persuade people that they did wrong choice, when support Maidan, regret doing that. (they wright: «If you hadn’t come to Maidan, we would have the same dollar exchange rate, we wouldn’t have an inflation »). The aim of that technology is to let people believe in bad-European way and come back them to «right» pro-Russian position. – Psychological pressure. People have to choose: you are either for peace or for war? Next step is if you are for peace, you will have to support Russia and terrorist leaders. Recently deputy Nadiya Savchenko actively use this technology. She imposes the idea that the war Ukrainian mistake and terrorist leaders should be forgiven. Savchenko blames Ukraine and rebels for starting the war and she doesn’t wan’t to admit Russian role in it this conflict. – Misundestanding. Ukrainians put up with situation when everyone who criticize authorities became ‘kremlin agents’ due to public opinion. Thereby they take offense and some of people decide to support all pro-Russian views because of psychological pressure. – The war propaganda and freedom of speech. How to distinguish the manifestations of Russian propaganda from eligible pro-Russian views? – We should keep on eye the new tool of RP is launch of media in Ukraine with help of pro-russian oligarchs, who deny their contacting with Kremlin. They manipulate the concepts of freedom of speech, announce about a ban of their broadcasting because opposition view. They help RP not directly, cautiouslyonly. Their media focuses on bad news, stupid laws. Because our authority makes a lot of mistakes and all of them cause to new wave of disturbancyand anger(for instance, about ineffective reforms, increasing prices) On the one hand this media tell truth, but on the another hand they are trying to form an audience view in favor of good attitude to Russia. We can make this situation up only one way. Not only do we have to talk honestly about problems of Ukraine in opposition media but we have to talk about that problems in an other one’s. 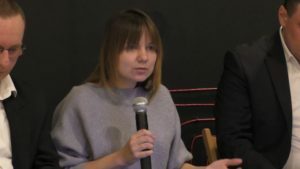 – How to fight Russian propaganda – whether we need to establish a Ministry of Information as it is in Ukraine and media centers struggling with the Russian disinformation? 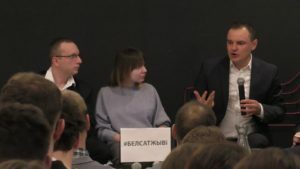 – Ukrainian Ministry of Information is absolutely It appeared two years ago, but could not establish strong Ukrainian broadcasting in areas on the border with occupied region. – Another bad trend is the creation of Ukrainian programs based on using Russian news. Our journalists use the Russian news video to make jokes about them. As result we constantly look back at our neighbors, giving them opportunity to talk and brainwash. We have to create an exciting patriotic product in our media, not a parody, to fight the Russian propaganda. – As we know, Ukrainian budget doesn’t have costs to establishment of a competitive pro-Ukrainian Channel. One way to fight with RP effectively to launch all-European broadcasting in Russian and English languages over the world. But not AGAINST it. We shouldn’t try to find excuses, we have to defend ourselves creating our Tru European Reality and suggesting Russian-speaking people watching interesting programs. And only then they forgot about «Russian world». The key issue is we should inform about reality, not to take notice of fakes, not to promote them again.